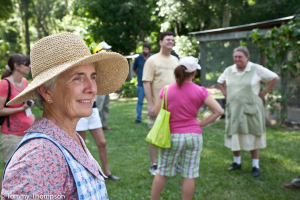 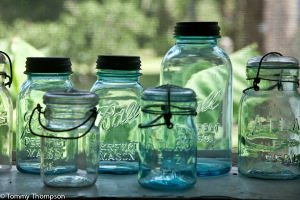 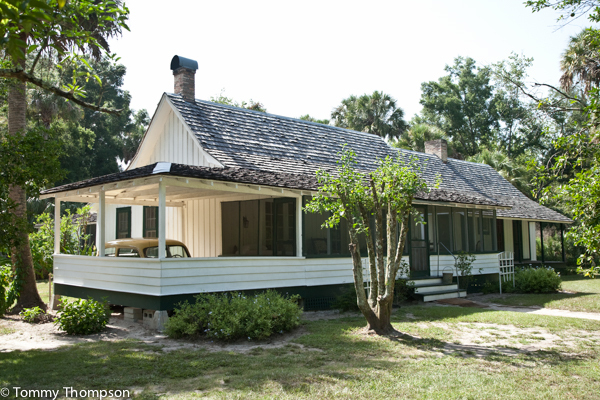 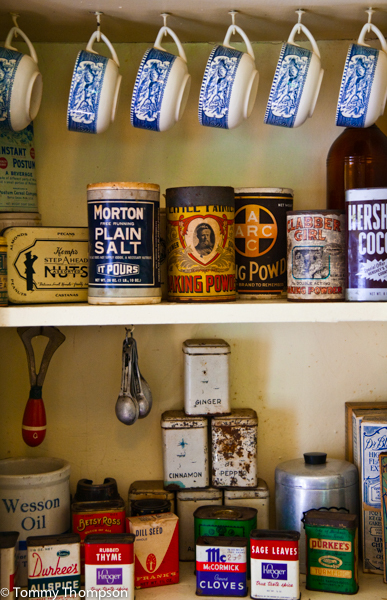 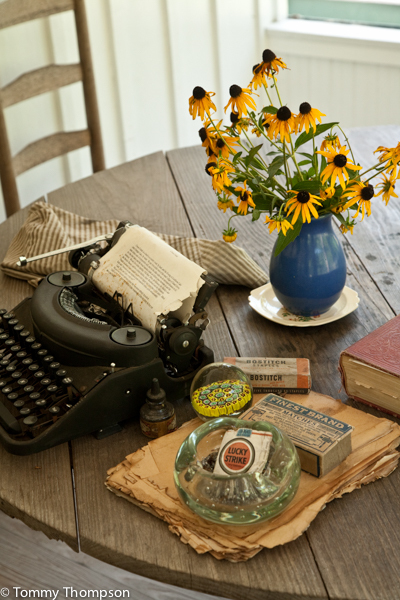 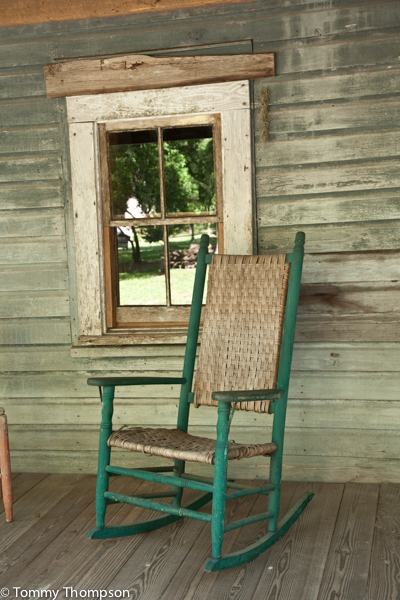 Located in Cross Creek, just a short drive from Gainesville (and historic Micanopy), the Marjorie Kinnan Rawlings Historic State Park is a look back into the time when the famous author penned classics like her Pulitzer Prize winning book, The Yearling. The Rawlings home at Cross Creek has been restored and is of interest to folks who appreciate not only Rawlings’ writing, but her lifestyle. After all, she was a pioneer of sorts, living in Cross Creek community.